Performance schedule: Tues. to Sun. at 2pm; Wed. and Sat. at 8pm. 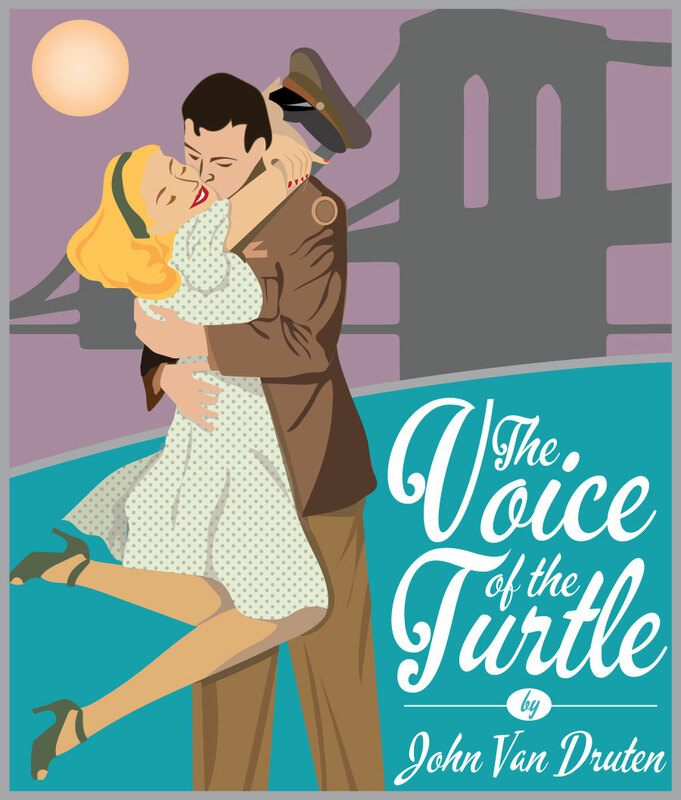 Male Lead (Bill – The Voice of the Turtle) – age early 30’s, American, soldier with a yen for true love, quiet and mature. 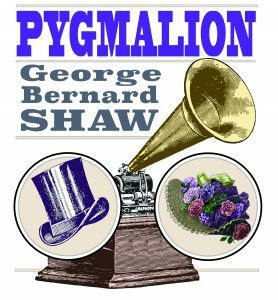 Female Lead (Eliza Doolittle – Pygmalion) – age mid to late 20’s, a common flower girl, feral and feisty, determined to better herself, transforms to an educated, far-seeing young woman who discovers other ambitions and a longing for freedom. Cockney and RP accents required. 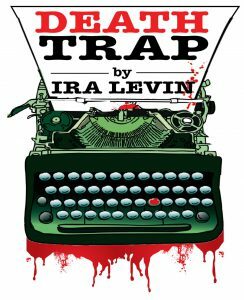 Female Lead (Myra Bruhl – Deathtrap) – age early 40’s, self-effacing and supportive, wife of Broadway playwright. 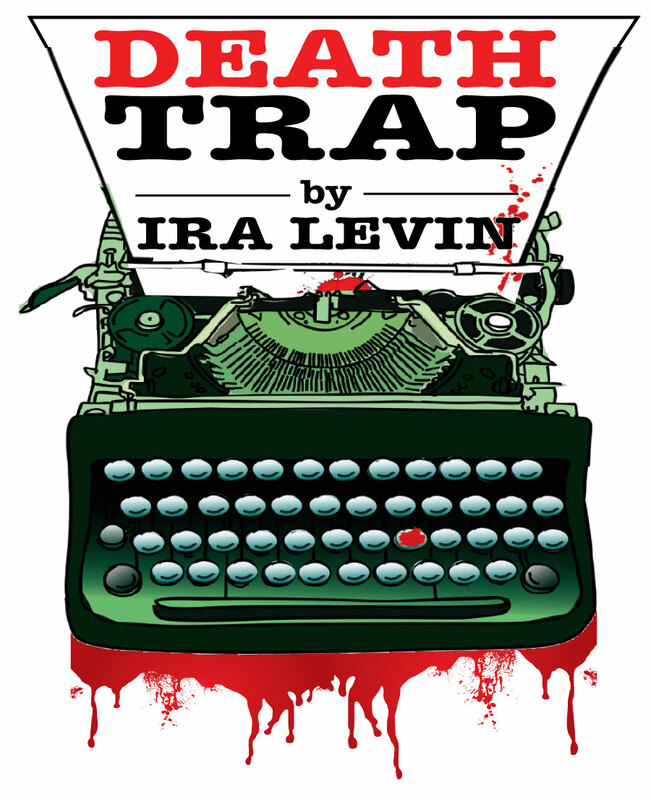 Male Lead (Clifford Anderson – Deathtrap) – mid to late 20’s, aspiring writer, ambitious. 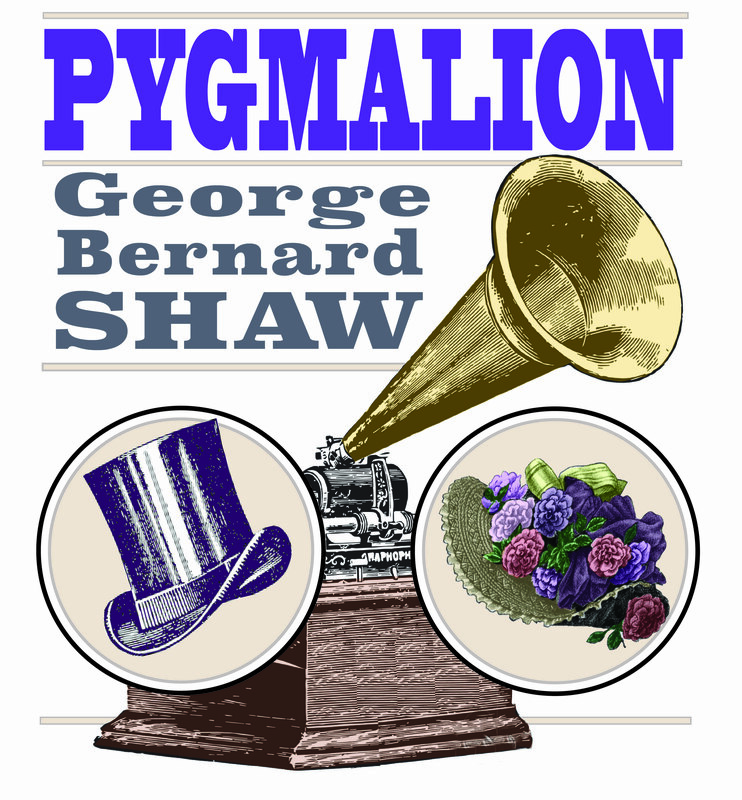 Supporting Female (Mrs. Pearce – Pygmalion) – 40-60, long-suffering housekeeper of Henry Higgins, tart, can be intimidating. 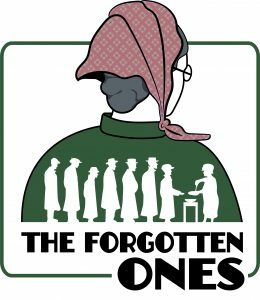 Supporting Female (Mrs. Eynsford-Hill – Pygmalion) – 40-60, middle-class, but aspires to upper class, mother of Freddy and Clara, she is trying to do her best for her children. Please submit resume and headshot by Tuesday, October 9 to Laurel Smith, Artistic Producer, at laurel@classictheatre.ca. Please indicate which role you would like to be considered for, and what your preferred audition time would be. We appreciate everyone who submits, however only those who secure an audition time will be contacted. No phone calls please; all inquiries by email. 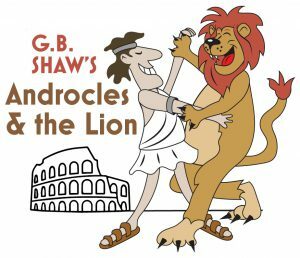 For more information: classictheatre.ca. Auditions will be held in Toronto on SATURDAY, OCTOBER 13TH. Ottawa auditions will be held as needed.